The country’s national bird, the Scarlet Ibis, has been designated an Environmentally Sensitive Species (ESS). Planning and Development Minister Camille Robinson-Regis, who has responsibility for the environment, made the announcement on Tuesday. 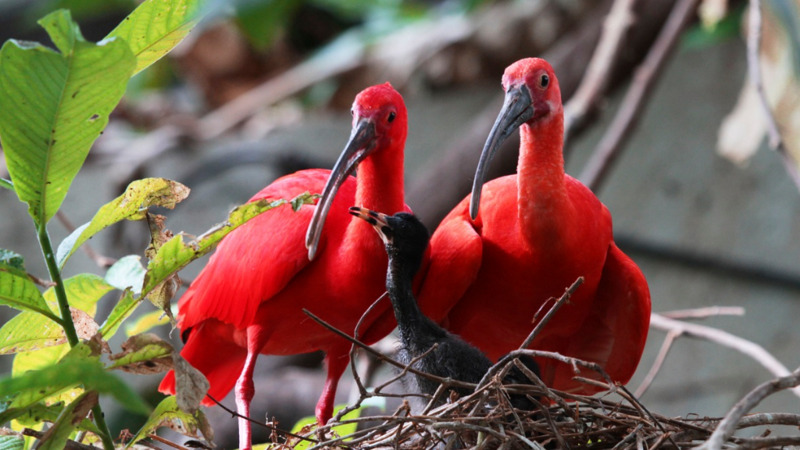 The designation, based on scientific research and observation of the species’ population trend was proposed by the Environmental Management Authority (EMA) which sought to enhance the Scarlet Ibis’ legal status to ensure their continued protection. The proposed designation for the birds was also dependent on their local and international ecological importance. Despite the Scarlet Ibis’ previous protective legal status and that of its major/only breeding habitat the Caroni Swamp, the species continued to face the threat of poaching and habitat destruction. The designation of an ESS will offer additional protection with punitive measures, specifically in accordance with section 70 (2) of the Environmental Management Act, Chapter 35:05, which states ‘any person who knowingly or recklessly endangers or adversely impacts the species will be liable to a fine of $100,000.00 and imprisonment for two (2) years’. 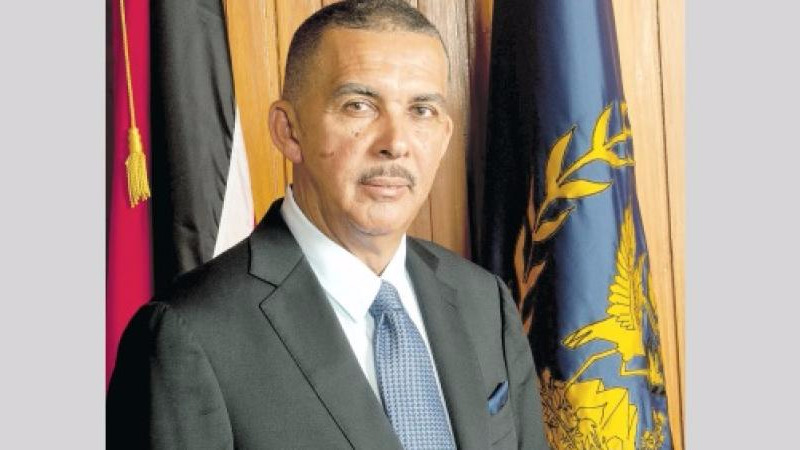 The Ministry of Agriculture, Lands and Fisheries supports this declaration. 2 To prevent the species from facing extinction. 3 The bird is protected under the Conservation of Wildlife Act and along with the Caroni Swamp, is recognized as having international importance. The Scarlet Ibis appears on the country’s Coat of Arms and the one dollar bill. 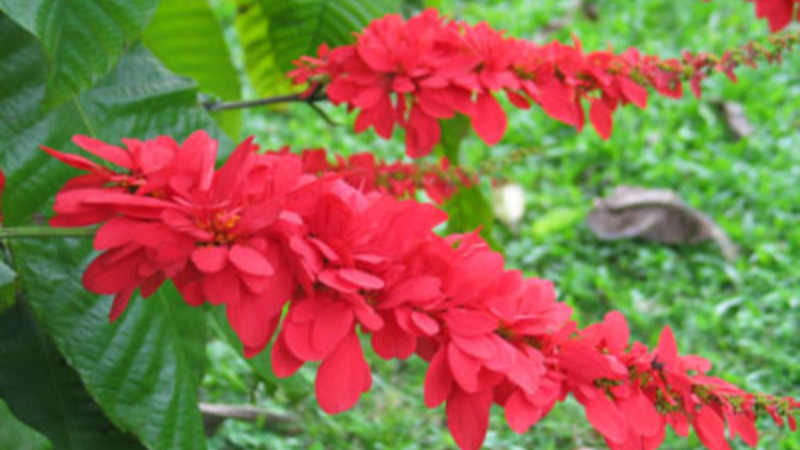 The species is found in habitats along the west and south coasts of Trinidad. The limited locations of the birds’ occurrence make the populations of the species vulnerable to factors such as climate change, habitat deterioration and illegal activities such as poaching.